Redmond Ramos followed in his two brothers footsteps and left to the military at 18 years old to become a Navy Corpsman (combat medic) with The Marines. He deployed to Afghanistan as a combat replacement for 3rd Battalion, 5th Marines, where he stepped on an improvised explosive device and lost his left leg. Redmond came home and refused to see his surroundings as a deterrent to succeed. He looked at his struggles as an opportunity to grow. Red competed in track and swimming internationally for Team USA Invictus Games, Endeavor Games, and Warrior Games, as well as competing on The Amazing Race and Triumph Games. Offering a depth of industry expertise across key lines of insurance, including commercial property and casualty, employee benefits, unique specialty program insurance, and private client services, EPIC Insurance Brokers and Consultants is fast becoming one of the top retail insurance brokers in the U.S. With its southeast region based in Atlanta and 30 locations across 12 states, EPIC employs over 850 team members and has become the 15th largest employee benefits broker/consultant in the U.S. Locally, EPIC ranked #6 in the 2016 Atlanta Business Chronicle's Top P&C Brokers and Agents List. 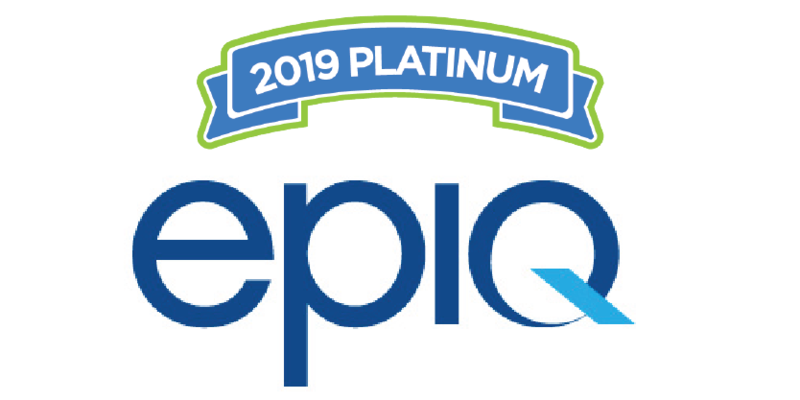 EPIC goes beyond traditional insurance brokerage to help protect your assets and your future earnings. Parking: The gravel parking lot adjacent to Park Tavern is NOT owned by Park Tavern. Any vehicle that parks in the gravel parking lot without a voucher on their dashboard from either the parking lot attendant or pay machine will be booted. Park Tavern has no control over this. A parking attendant will be at the parking lot to issue parking vouchers to guests for our event. The parking voucher must be placed on the dashboard of the vehicle. Park Tavern is NOT responsible for parking arrangements for guests/vendors arriving during a time in which a parking lot attendant is not present. If an attendant is not available, please pay for your parking at the pay booth so you do not get booted.